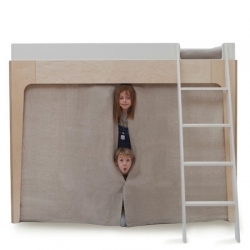 'Perch' bunk bed for kids by NYC design studio Oeuf. 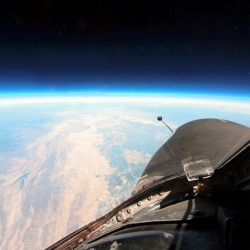 Photos from the edge of space taken from a U-2 Spy Plane by Christopher Michel. 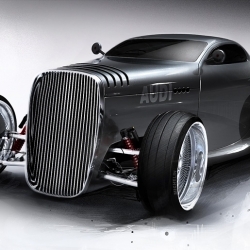 Lugnegard Studio's new Gentleman's Racer concept car for Audi brings back a classic Hot Rod look with a dash of smooth luxury! 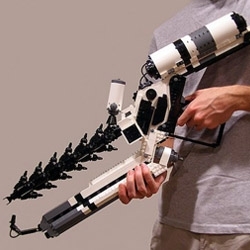 A wicked cool life-sized District 9 Arc Gun made from Lego blocks! 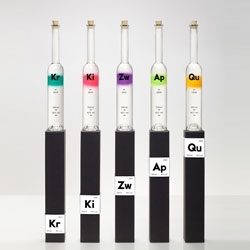 A Lab On Fire is a new niche fragrance house with a refreshing idea. 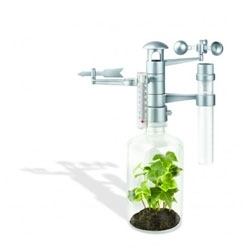 Cute weather station from Green Science. 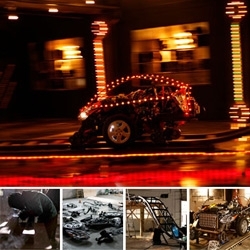 FEATUREDDeeplocal and Toyota Prius' Ideas for Good actually take turn idea from the ad of making a “world’s first self-sustaining amusement park” into a reality with a ROLLERCOASTER! See the vids and making of pics. 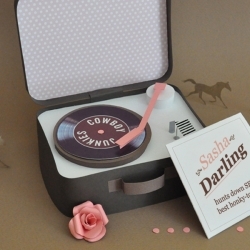 Artist Chloe Fleury created designs out of paper for this special story about finding the best old-school country music hangouts in San Francisco. 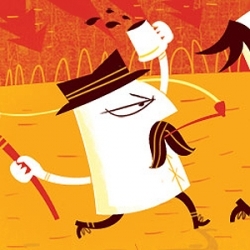 FEATUREDCoffee! Coffee! Coffee! 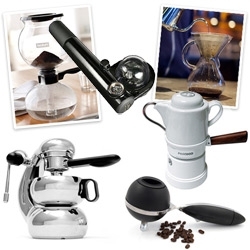 A roundup of coffee/espresso "machines" that have no cords and look gorgeously intriguing around your house/kitchen/car! 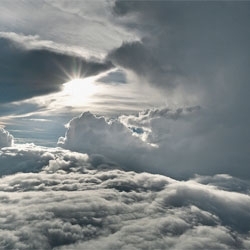 Cloud collection, great series of photographs from Rüdiger Nehmzow of clouds from 4 miles up. 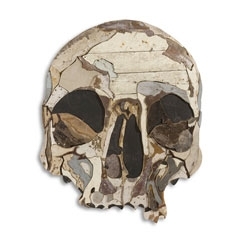 Recycled wood sculpture from Diederick Kraaijeveld. 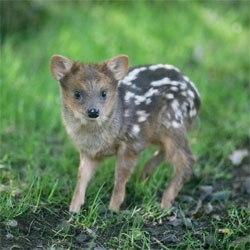 Ridiculously tiny baby pudu born at Belfast Zoo. VIDEOGreat making of video of Pod by Benjamin Hubert for De vorm (yes, same guys behind the mini camera press kits!). 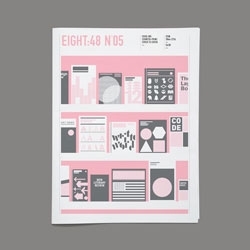 Check out the latest issue of Eight:48. 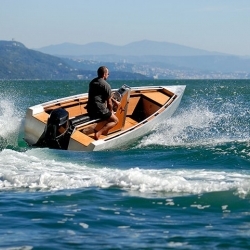 Gorgeous aluminum and teak runabout day boat from Vienna based ArgoNautic. 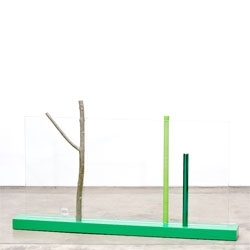 MATIÈRE A CHAUD, beautiful series of radiators from 5.5 Designers for Saazs. 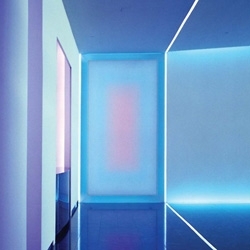 A selection of NYC building lobby art installations worth checking out. 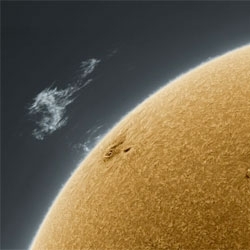 Incredible astronomical photography from Alan Friedman. 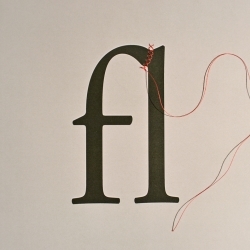 How to Create a Ligature: String, photo/design by David Schwen. FEATUREDGIVEAWAY! 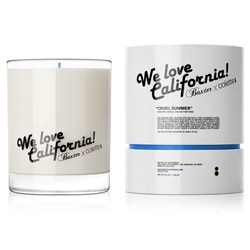 this new “We Love California” Candle (in “Cruel Summer” scent) from LA based, Baxter of California, in collaboration with Parisian, Colette, smells like socal ~ check out the unbox, details, and chance to win one! 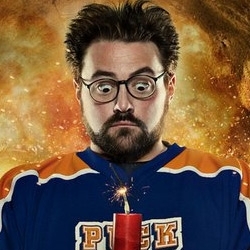 Kevin Smith, Terry Gilliam, Neil Gaiman and more all pitched in to be photographed by Allan Amato for his Illuminate Parkinson's project. Stunning photography. 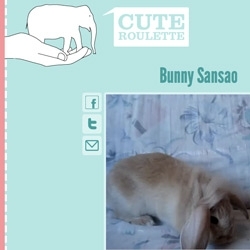 Cute Roulette ~ exactly what it sounds like ~ adorable animal videos, and you don't know what you'll get next! 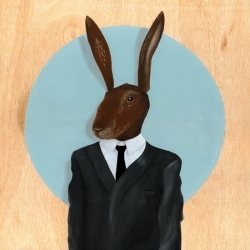 Illustration updates from Jim Whittamore aka Jimbobbin, including new pieces for Ammo magazine and Uppercase publication 'Work / Life 2'. 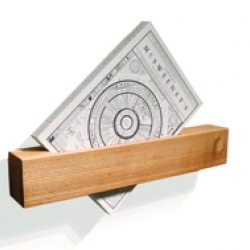 Foreword bookshelf in reclaimed ash or oak, designed by said the king. 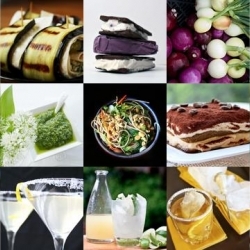 FEATUREDA delectable roundup from Tasteologie and Liqurious. 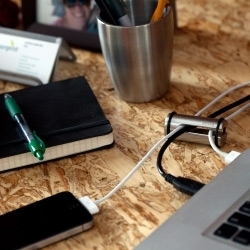 Pinza teaches your cords to be more considerate and looks good doing it. 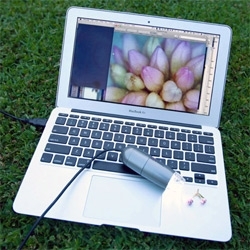 Cast from solid stainless steel and hand polished, they are incredibly easy to use and come in two sizes. 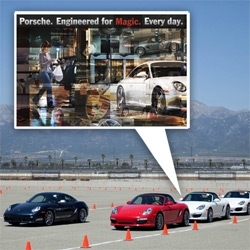 FEATUREDPorsche Every Day ~ adorable new ad campaign ~ and a look at the World Roadshow event in Los Angeles, taking various Porsches for a spin at California Speedway. 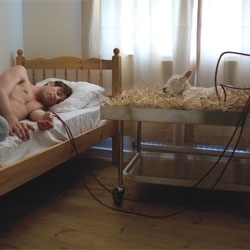 Revital Cohen's Life Support project explores what it would be like if transgenic assistance animals might serve as as life support ‘devices’. 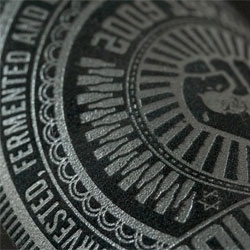 Power to the People, cute wine packaging from Miller Creative. 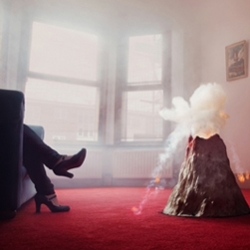 Dark matter in your kitchen sink - “Would you be more popular if you had a volcano in your front room?” asks young designer/artist/mad-scientist Nelly Ben-Hayoun. 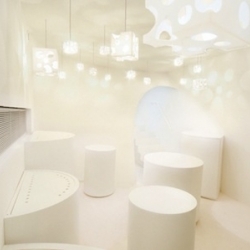 'Salon du Fromage' shop and restaurant in Paris by Japanese architect Kotaro Horiuchi. 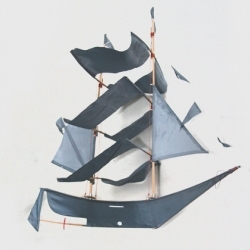 Amazing and unique kite, in the form of a Pirate Ship! For a perfect beach day or as cool decoration for your kids room. From Gray Label. 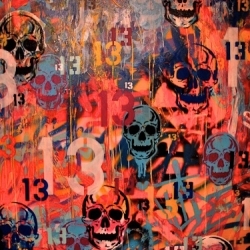 A mural by Bronx-based street artist Seen, who currently has a show in Paris. 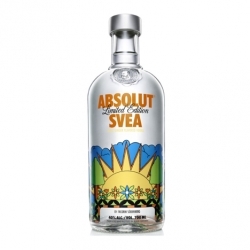 Exclusive for the Swedish market, comes Absolut Svea. Touch of apple + ginger. 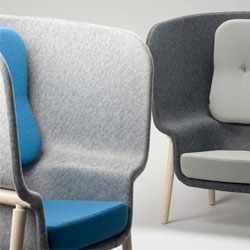 Designed by artist Fredrik Söderberg. 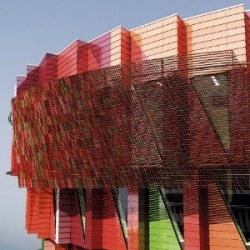 The multi-hued Kuggen Building (kuggen means cog) in Sweden features a rotating photovoltaic sun screen on the top floor designed by Winngårdh Arkitektkontor. 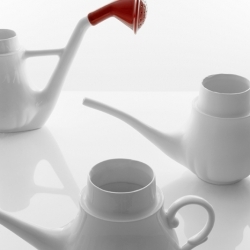 Watering teapots by designer Antonio Aricó. 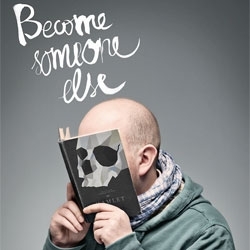 Become someone else, cute campaign from Mint Vinetu bookstore by Lithuanian agency, Love. 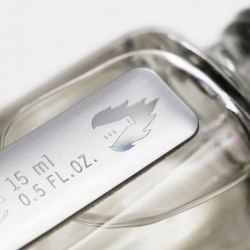 Rezept-Destillate, Swiss fruit spirits have beautiful packaging designed by Thomas Lehner. 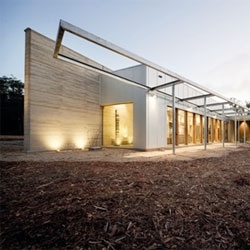 The Hinterland House from Morris Partnership Architecture in rural Australia. 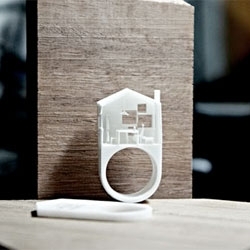 Cute rings from Michael Ong Design Office. 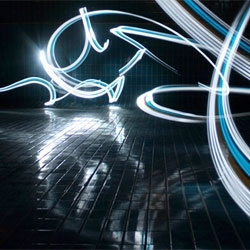 Lightwriting by Berlin-based Tofa aka Chris Noelle. 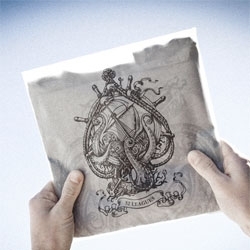 Cute packaging for D&D Clothing. 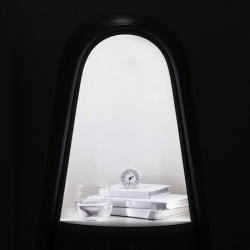 'Felix' is a lighting nightstand by French architect and designer Grégoire de Lafforest. 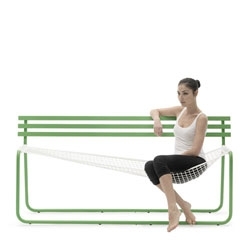 The Siesta Bench by Emanuele Magini for Campeggi. 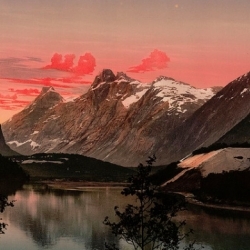 Let’s jump back into the time capsule with these beautiful vintage Photochrom travel views of Norway, circa 1890-1900, a collection that’s part of the Library of Congress photography archive. SupreMe by Vudafieri Saverino Partners for Saporiti Italia, a technological portable wardrobe with an interactive 'meta mirror' based on biometric and gestural recognition to access, and a 360 degree mirror.